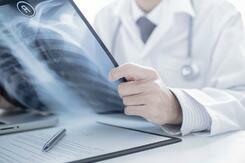 After A Car Accident, You Need to Contact a Doctor That Specializes in Accident Injury Care. Our Nationwide Team of Car Accident Injury Medical Doctors, Chiropractors and Attorneys can Help You! Being in a car accident can be one of the most terrifying and overwhelming experiences a person lives through. 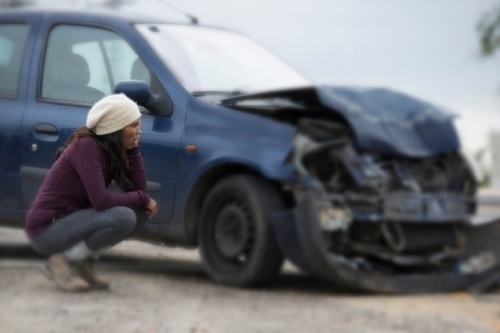 People who survive automobile accidents must deal with the physical, financial, and emotional damages following their accident, and treating these injuries can be a difficult process. Going to see a car accident doctor first, who specializes in accident care after you have been injured is essential. Seeing a trusted physician gives you the necessary documentation of your injuries so your lawyer can prove you were injured in the accident and seek compensation on your behalf. Without the proper documentation, you may not even have a personal injury case and you will be holding the bill for your medical care. Make sure that doesn't happen, give our team a call today to setup a Free Injury Consultation. All of these injuries are critical to document for your lawyer. An attorney can help ensure you receive full benefits from the insurance company and determine whether you can file a claim for additional damages against the party at fault for the crash. What You Need to Do Right After A Car Accident Occurs? Never wait to see a doctor after your accident because it could leave you powerless against the insurance companies. Waiting to seek medical care from a doctor or a chiropractor after you have been injured in a car accident can have devastating effects on your personal injury case by leaving a gap in your care. 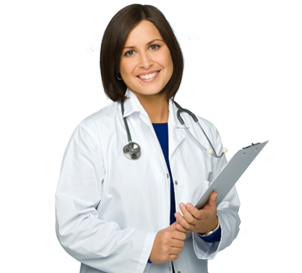 A gap in medical care of treatment is a term that is widely used in the insurance industry. An insurance adjuster will look at is how rapidly you sought for medical attention after your car accident. 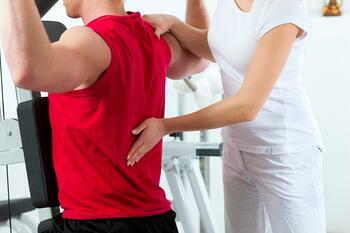 Even minor injuries should be accounted for and documented because in time they may lead to chronic pain. It's best to see your doctor immediately following your auto accident. 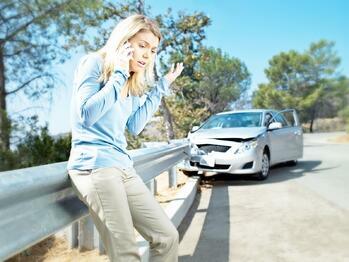 Research shows that you can suffer injuries even if you have limited damage done to your car. If you have suffered a minor or major accident and feel any level of discomfort, schedule an appointment to see a doctor right away. The quicker you go see the doctor, the quicker you can recover from your injuries and protect yourself from the insurance companies. Most automotive accident doctor's work on what is called a medical lien. A medical lien means the doctor waits to get paid until your case settles. This means there is no upfront cost to you whatsover and you can start getting the care you deserve for your injuries immediately. Some states have what is called personal injury protection. PIP, allows you to get medical care or treatment for your injury and pays what the insurance company deems as necessary Medical care. Other states allow you to use medical payments on your auto policy to help pay for your care. While no one ever wants to be in an automobile accident, it is important to know how to proceed with treating your injuries should you ever be involved in one. Visiting an automotive accident physician is always one of the first things you should do, as these healthcare professionals specialize in treating many of the most common automobile accident-related injuries. Car Wreck Doctor provides you access to the best accident physicians, chiropractors, physical therapists and pain management doctors in the country to help treat your injuries. Also, our doctors only refer you to the most trusted and experienced auto accident personal injury attorneys who can take your case and help get you maximum compensation for you injuries. Click the link below to find the right car accident doctor near you today! After being injured in an Automobile Accident there are three steps we recommend you follow for the proper examination, diagnosis, and treatment of your injuries to make sure you are physically healed and financially compensated. Our Car Wreck Doctors are made up of highly qualified physicians and medical staff specializing in treating patients who have been injured in automobile accidents. Our affiliated Chiropractors specialize in treating Car Accident Injury victims and are the trusted leaders in the field. 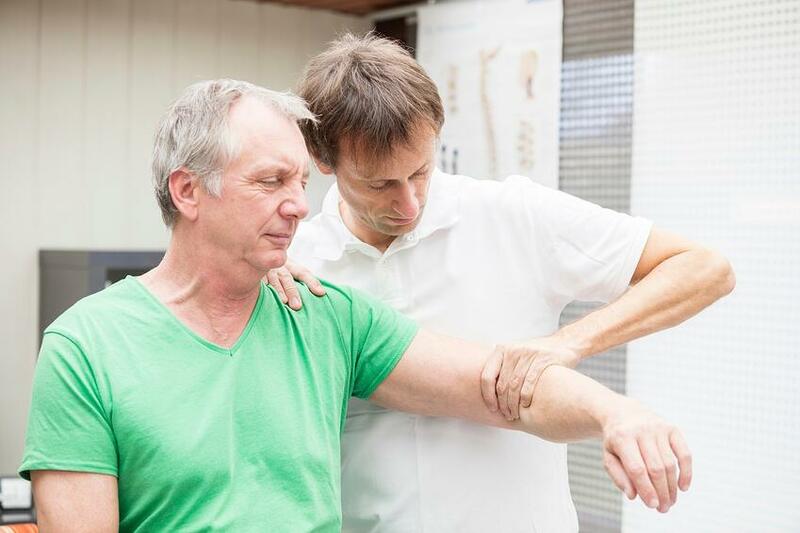 Many times, individuals who have been hurt in a car accident have so much muscle pain and stiffness that they simply cannot function normally. If that is you, click the link below to get the care you deserve. In order to have an opportunity to receive full compensation for your losses, contacting an attorney who is well-versed in laws regarding auto accident claims is critical. Our nationwide team of car accident attorneys will make sure your automobile accident case is handled properly and can help ensure that your rights are fully protected to the best of their ability. Click the Link Below To Speak With A Car Accident Lawyer Near You! “We developed Car Wreck Doctor to fulfill the ever growing demand of high quality patient care after an automobile accident injury has taken place. How to Choose the Right Accident Doctor for your Car Accident Injury Care? Getting the right type of medical care is critical for your health. Make sure the medical doctor or chiropractor providing care is reputable and knows what they are talking about. Click the link below to make sure you are asking the right questions of your provider. Don't let the insurance companies take advantage of you. Learn how you can get the best possible medical care and receive maximum compensation for your injuries.